Legionella bacteria, which causes Legionnaires’ disease, has been detected at three Batavia schools, officials said Thursday. The disease was responsible for the deaths of three guests at the JW Marriott Chicago Hotel in the summer. 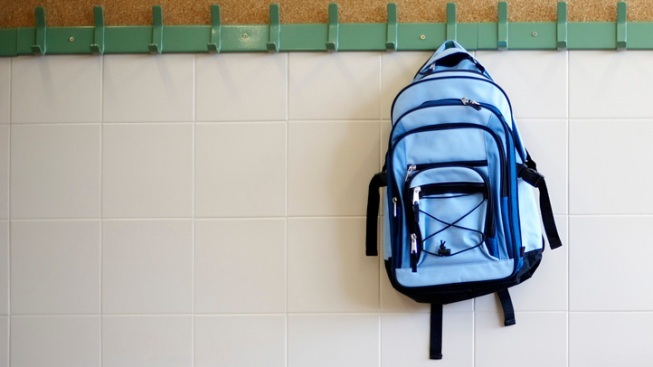 Batavia District 101 superintendent Dr. Jack Barshinger released a letter Thursday to parents of students at the affected schools saying traces of the bacteria were detected at Alice Gustafson Elementary School, Hoover-Wood Elementary School and Batavia High School. The possibility of contacting Legionnaires’ disease from the traces found at the schools is extremely low and the affected sites have been secured, according to the superintendent. No related illnesses have been reported, according to the letter. Legionnaires’ disease is contracted by breathing in mist or vapors from water contaminated with the Legionella bacteria and usually develops two to 14 days after exposure. It frequently begins with headache, high fever and chills, and progresses by the second or third day to include a cough, chest pain and shortness of breath.